Meet Angelee Contreras, 33-year-old owner of Privy Boutique. Angelee grew up as a first generation citizen, with her father coming from Spain and her mom from Puerto Rico. Her parents always worked hard to provide for their children and taught them the importance of hard work ethics. This push Angelee to do well in school, and after high school, she went on to study Sports & Entertainment Management in Miami at Johnson and Wales University. During her Christmas break that year her life was turned upside down, with the passing of her father. He had worked hard enough to help her through college, but with him gone, Angelee went back to school and took on 3 jobs to pay for all of her expenses, using the passing of her father to motivate her to give it her all. She finished up her Bachelor’s degree and moved back to be closer with family as she continued toward her Master’s Degree in Hospitality Sales and Marketing. 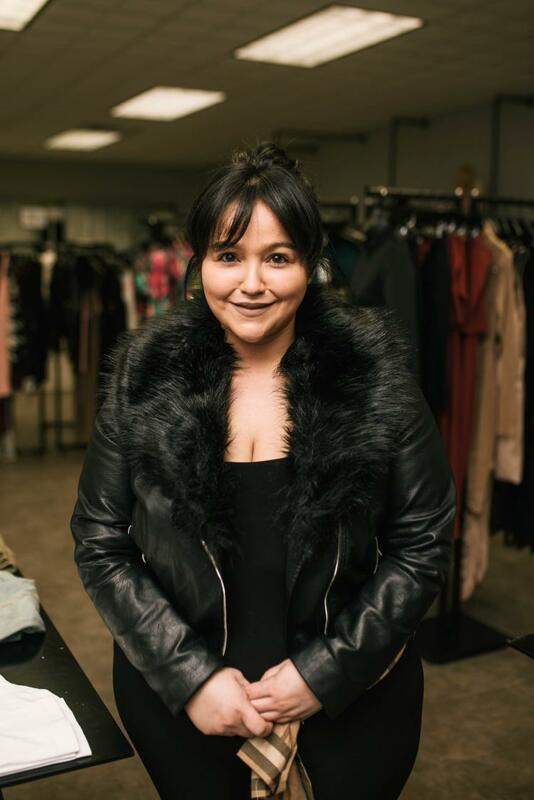 Being involved in retail since the age of 16, after graduating she went on to work for companies like MadRag, Lacoste, and Wet Seal, where she held manager and director positions. After having her children, she knew she couldn’t keep traveling so far for work and wanted to curate and sell fashion that she was passionate about. This drove her to leave her position with MadRags in 2017 to open Boutique Privy, a local shop focused on street contemporary fashion. She shops for the best quality material, which although carry a high price tag, ensure she’s selling quality apparel to her clients. Since opening, she has extended her lines to include men’s apparel but her major focus is empowering women. As a woman business owner, her hope is to inspire other women to chase their dreams and spread a message of positivity and love.